We’re back to Paris today for our 11th picture from our exhibition series. This is a HDR version of a Paris street scene that was taken a couple of years ago. The effect really accentuates the ‘frenchness’ of the scene, bringing out the architecture in such an interesting way. 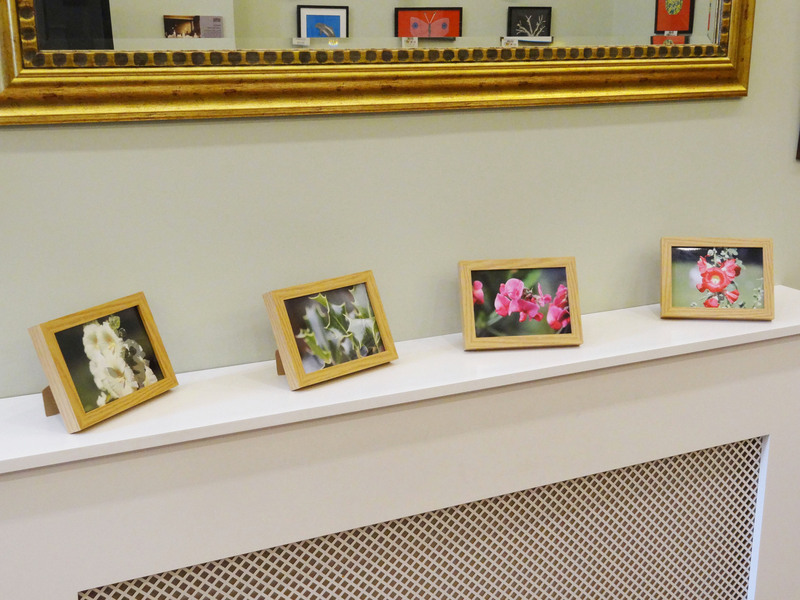 If you want to view the other pictures that are on display in Peterborough Museum just click on the picture. Today is picture number 4 of our exhibition pictures and we’re back to Paris – and that’s about all I can tell you about it at the moment. I know I stand to upset quite a few Parisians but I really can;t remember on which building this clock is. If any of you do know then please feel free to comment and inform us all! Well as you can see it is a HDR print which has accentuated the architecture and the sky very nicely. If you want to see the rest of our exhibition prints then please click on the picture and you’ll be taken to the relevant page on our website. So here is post number 1 – Holly. This is a picture of the holly bush in my Mum’s garden. However rather than just take a picture of the complete bush I thought I’d get in close and try to be little more ‘arty’ – I hope you like the result. If you can’t wait to see the rest just click on the picture and you’ll be taken to the exhibition page on my website where you can view the rest of the pictures that are on display. Those of you who follow my blog will probably know by now that we i.e. 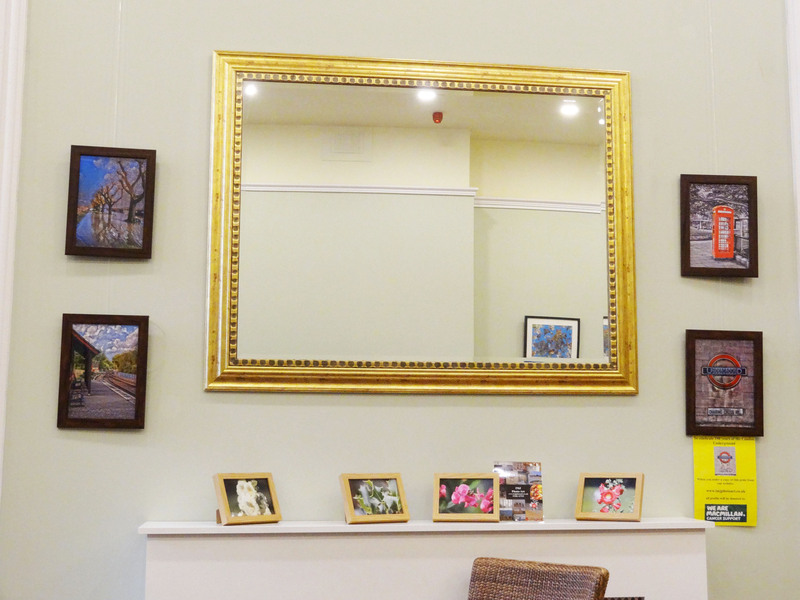 IMJ Photo-Art have an exhibition at Peterborough Museum running for the new few months. I know it will be practically impossible for most of you to get there to see it so I thought that over the course of the next few weeks I would try and post one picture a day of a print that is in the exhibition! This is the first of those pictures which was taken by my sister in Lille, France. Having the picture in black and white really gives it atmosphere and somehow makes it a really interesting picture. If you click on the picture you will be taken to the exhibition page on our website and, as you will see, we are raising money for Macmillan Cancer Support with 50% of our profits being donated to them. Well we’ve done it! 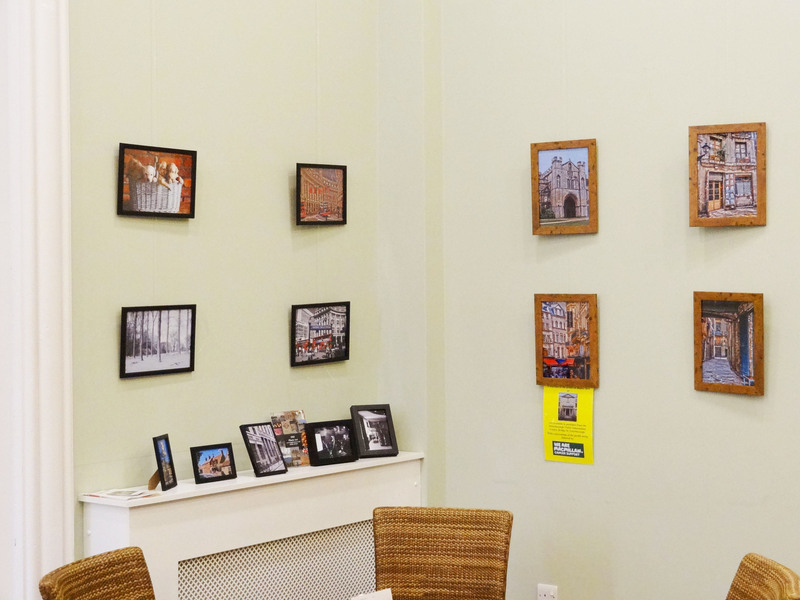 At last, our first photography exhibition is up and running at Peterborough Museum. There were times in the run up to this that I thought it may not happen. It has not been the most efficient of venues to work with, I have to say, but we got there in the end. As we are raising money for Macmillan Cancer Support through the exhibition it was very important to me that this should happen and I found at times the speed with which everything was moving i.e. slowly, very frustrating. But as I said, at last it has arrived. The hours of hard work and determination have paid off and now we just have to keep our fingers crossed that we actually sell some items and raise some money.